Besides being compact, inexpensive powerful and superb-sounding, the Pa600 comes equipped with the most up-to-date collection of quality sounds and styles combined. 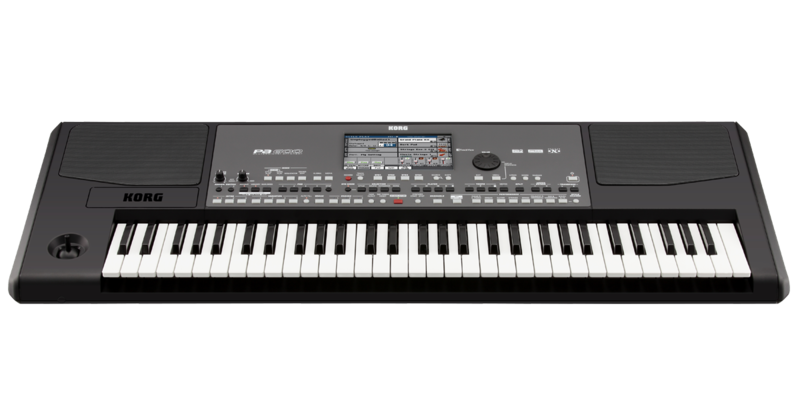 The Pa600 is a brilliant Professional Arranger that distills the sonic essence and functionality of the Pa series into a compact and affordable new instrument. 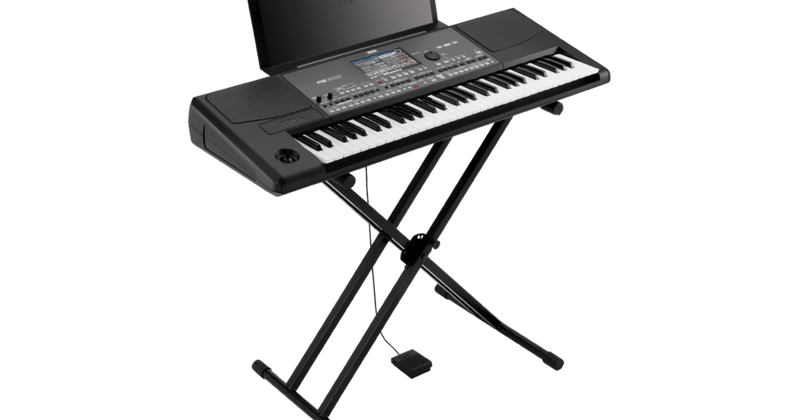 Like its big brothers – the Pa800 and the Pa3X – the Pa600 uses our RX (Real eXperience) and DNC (Defined Nuance Control) technology to deliver sound quality that’s unprecedented in an arranger keyboard. With its new compact cabinet, large TFT color TouchView display, enormous factory and user PCM memory, huge style database and excellent amplification system, Korg has raised the standard of excellence in the entry-level price range. Listen and Believe. Enhanced RX (Real eXperience) and DNC (Defined Nuance Control) sound engine offers improved realism and vivid sound. Massive internal Factory PCM – plus up to 96 MB of user PCM data – provides an extraordinarily powerful wave memory, delivering amazingly high quality sounds. Two assignable switches and a four-way joystick ensure total control for the many available levels of sound articulation (DNC). Two versions of Pa600 are available: International and Quarter Tone button variations. Both feature elegantly designed and compact cabinet including a pristine amplification system. Large, bright, backlit TouchView™ color TFT display (800×480). 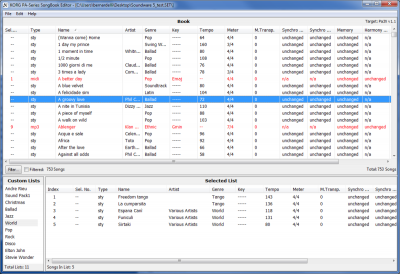 Easy layout and intuitive graphical interface with new Search function for easy retrieval of any musical resource or file. New resource selection feature with copy/paste, rename and delete. New resource selection feature with copy/paste, rename and delete. Over 360 factory Styles, each including three Intros/Endings, four variations and four Fill In + Break, plus ten Favorite and three User banks for storage of your favorite customized or user created Styles. Enhanced Guitar Mode 2 for even more realistic guitar parts, plus synchronized pads. Chord Sequencer function that can record any chord progression on-the-fly. Improved General Midi set for Standard Midi Files, compatibility with popular lyric formats including graphical (+G), plus Text Viewer, Marker and Score. MP3 player with Transpose and Tempo Change. 4 Stereo Master Effects (125 FX algorithms). 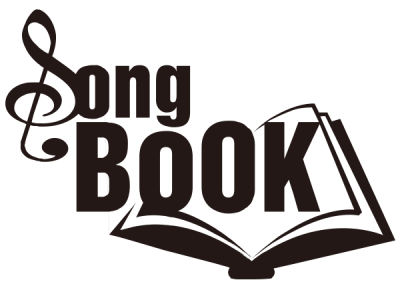 Fully programmable SongBook database based on Styles, SMF, karaoke, and MP3, with instant recall of any song setting and user-definable custom lists. Localized Pa600 and Pa600QT data (sold separately) provides Sounds and Styles relevant to specific countries and regions. 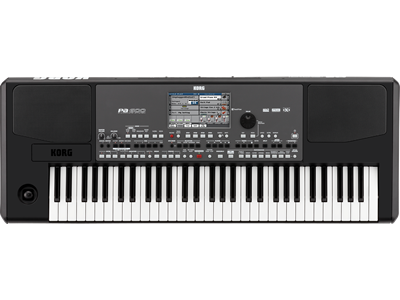 With 50 years of experience, Korg has consistently set the bar for sound quality in performance instruments, and have been relied on by musicians around the world all the while. The Pa600 gives you a rich, detailed, natural sound with instruments from almost every genre; exploding with depth, subtlety, and accuracy. With DNC (Defined Nuance Control) and RX (Real eXperience), you can add easily-controlled natural sounds and gestures that are part of playing a real instrument, such as guitar fret noise, horn glissandos, and mechanical key sounds. Over 950 expressive sounds are included, including a refreshed GM sound set and 64 drum kits. There is also an amazing multilayer stereo acoustic piano that was accurately sampled from a Concert Grand, and includes String and Damper pedal Resonance. Sounds are fully customizable to your tastes, and your changes can be saved for fast locating and use in your performances. Great sound is more than just the quality of the PCM. 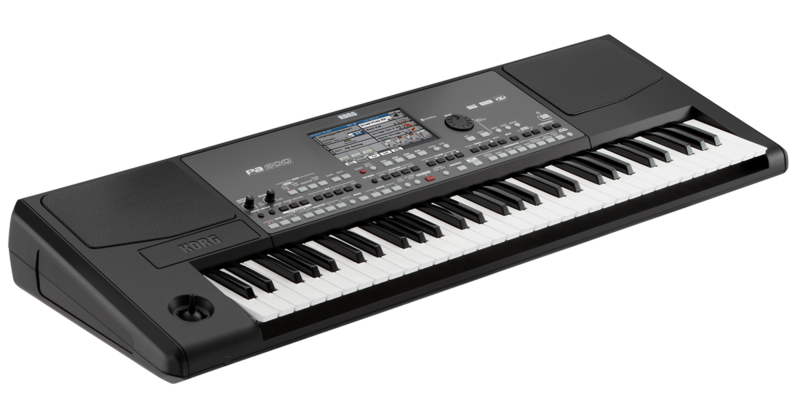 For many years, Korg has produced outstanding studio quality effects that are simply breath-taking. The Pa600 has four Stereo Master Effect processors with 125 of these effects including standard FX such as reverb, delay and chorus as well as some of the universally acclaimed REMS guitar-based effects for authentic guitar tone. A limiter and final 4-band parametric EQ, have been added to the sound output of the Pa600. Everything can be processed by this powerful and musically refined EQ, easily adapting the sound to your musical taste or adjusting sound in problematic live environments. The Pa600 delivers a new set of great-sounding and and vibrant styles, programmed by some of the leading arrangers in the world, highlighting their unique musical strengths. The result is hundreds of included Styles that provide unparalleled realism and detail. 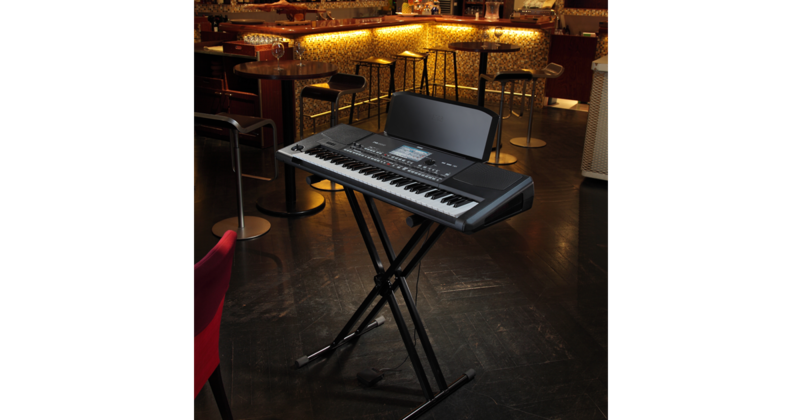 Covering an expanded range of musical genres, the Pa600 provides styles for almost every occasion. If you require a special Style collection, simply record and edit your own styles on board. 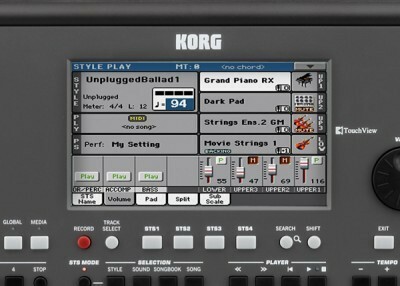 The player on board the Pa600 can read MIDI, KAR and MP3 files. It can also read lyrics and chords from most of these files, and add markers on-the-fly to MIDI files. Traditional score viewing is also available for those who prefer to read music. The Score Viewer displays the lead track (or any other track) as clear and plain traditional musical notations with notes or chords, together with lyrics and chord abbreviations. Chord names can also be seen in different languages (English and Italian). For music learners, we also added a function to show note names next to each note. With all the technological power that’s packed inside, it was vital that we also made the Pa600 easy to understand and use. 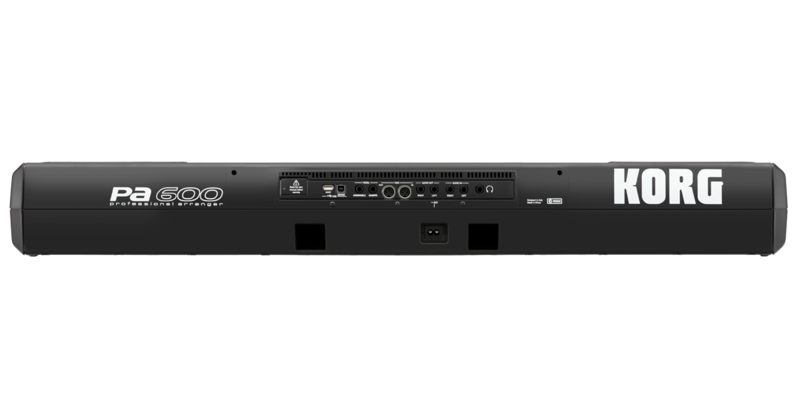 Your experience using the Pa600 should be intuitive, musical, fast and foolproof. The panel layout has been simplified, and the gorgeous color TouchView Display lets you simply think, point and click for easy and intuitive navigation and performance. So that musicians of all levels can make great music quickly, there are two interface modes: Easy and Expert. Easy mode shows only the most important controls while keeping a clean and straightforward interface, useful for beginners or playing live, while in Expert mode, you have full editing control. Nothing stands between you and a stellar performance. *STS – Single Touch Settings is a memory that recalls sounds for all the real time tracks (Upper 1, 2, 3 & Lower).